This is my first to join the weekly travel theme at “Where’s my Backpack?” . This week theme is bridges. 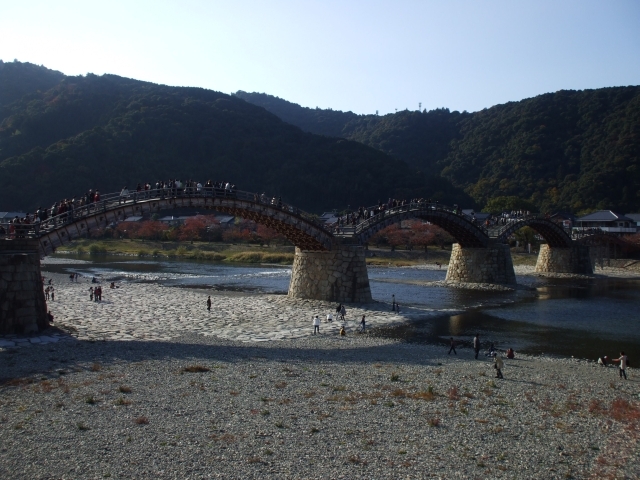 I have some pictures of bridges taken over the years here in Japan and I have posted them before so this entry is more of a summary. 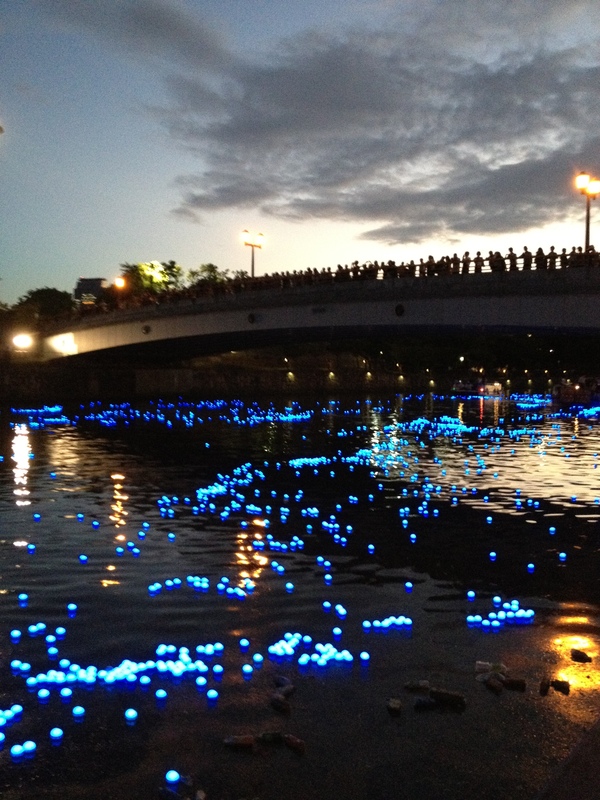 This bridge is just one of the bridges that connects to Osaka Castle Ground. I just posted this a few days ago. 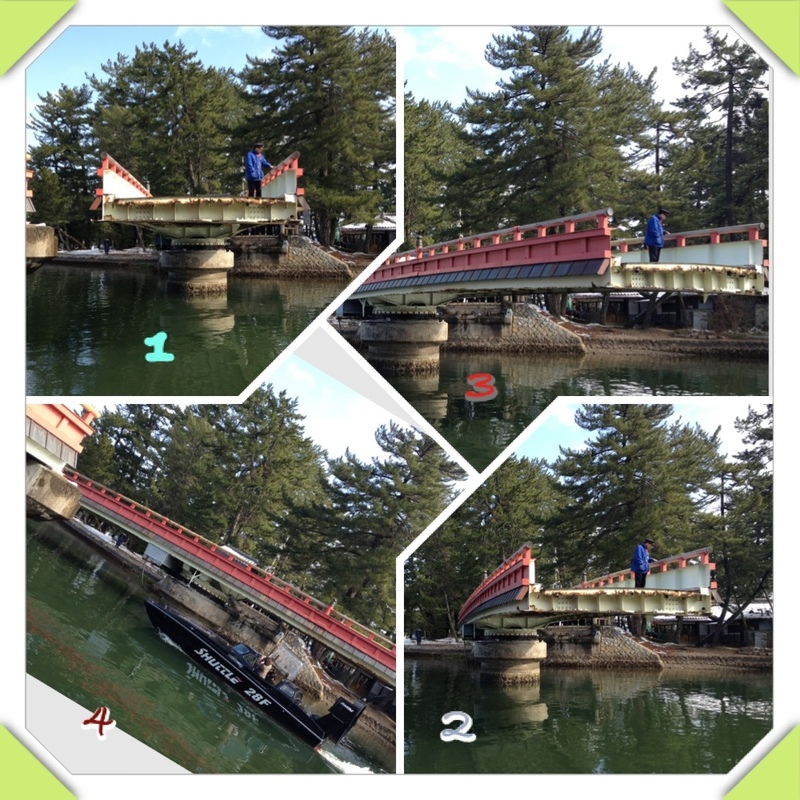 This is the rotating bridge found in Amanohashidate in Northern Kyoto. This one you can find in Minoo, connecting one temple to the other. 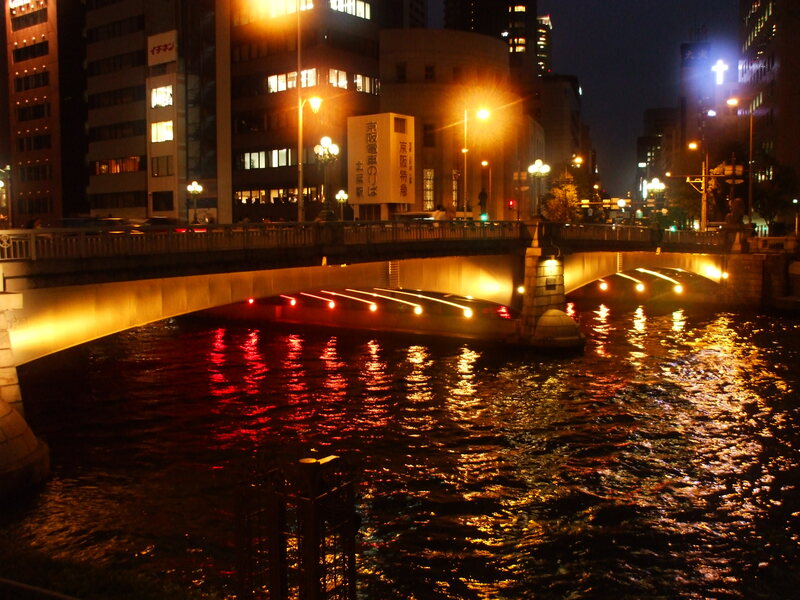 This one is of the many bridges that connects to Nakanoshima in Osaka City. 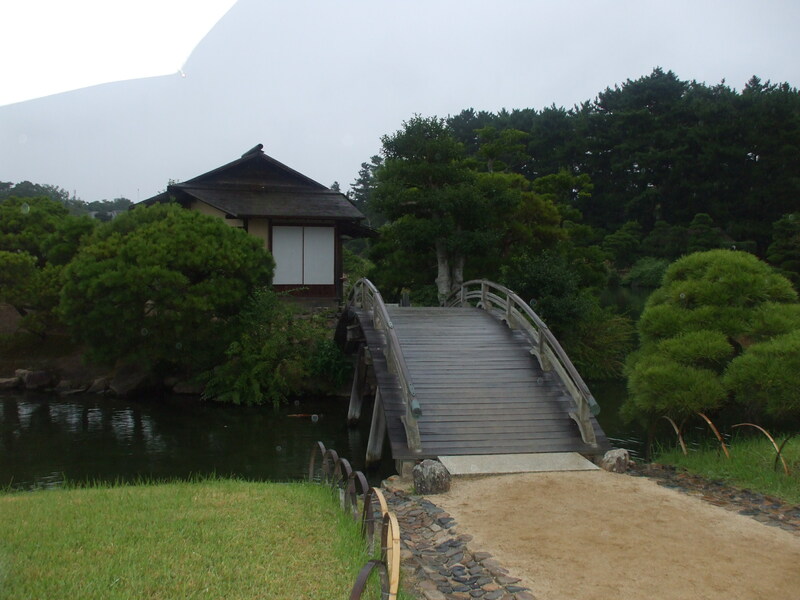 A very short bridge within Okayama’s Korakuen Garden. 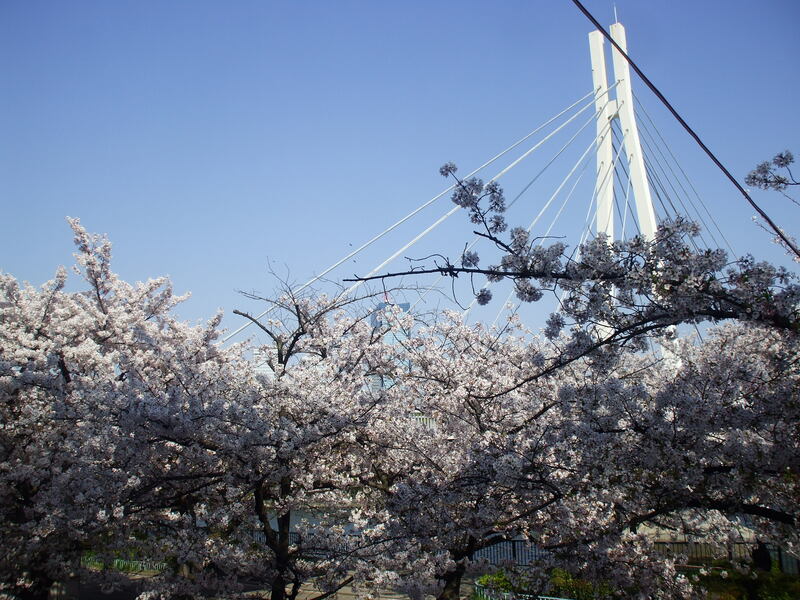 This is another bridge connecting to Osaka Castle Ground and during Spring it is surrounded by Cherry Blossoms. 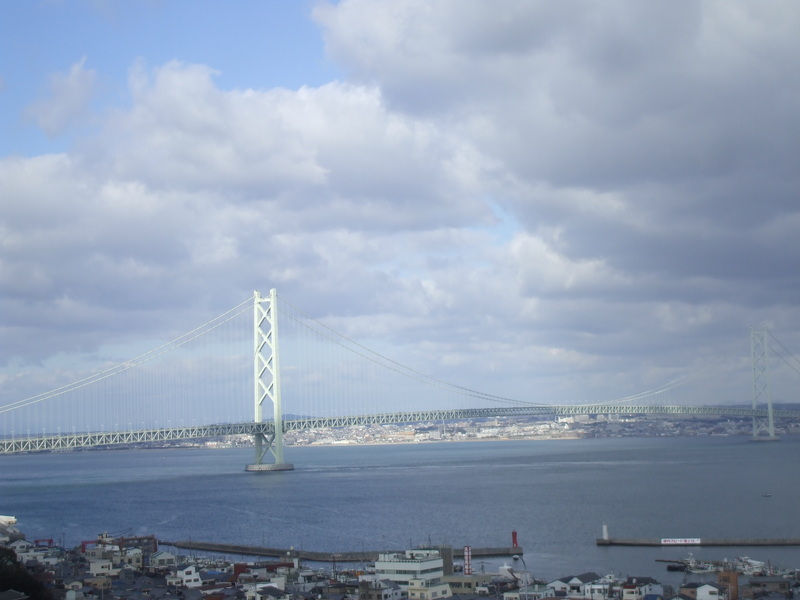 This is probably one of the longest suspension bridge in Japan, the Akashi Kaikyo. 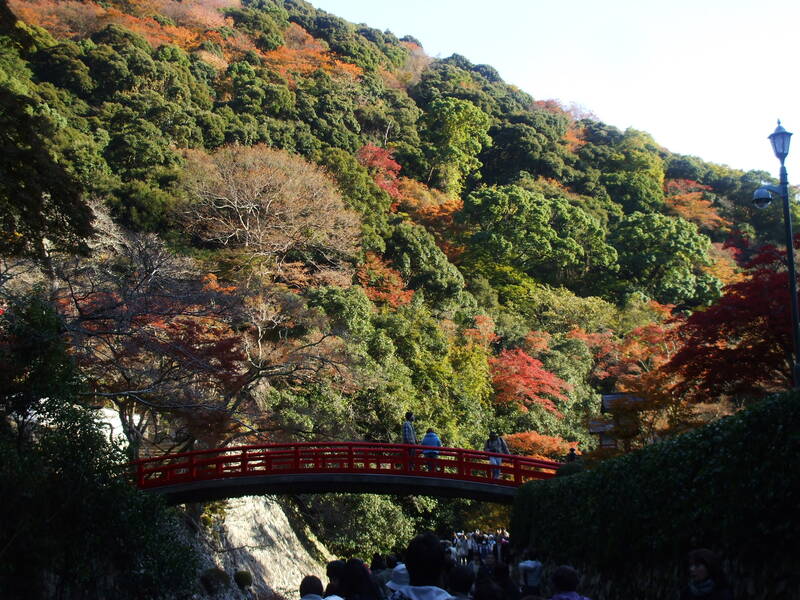 It connects the main island to Awaji Island. 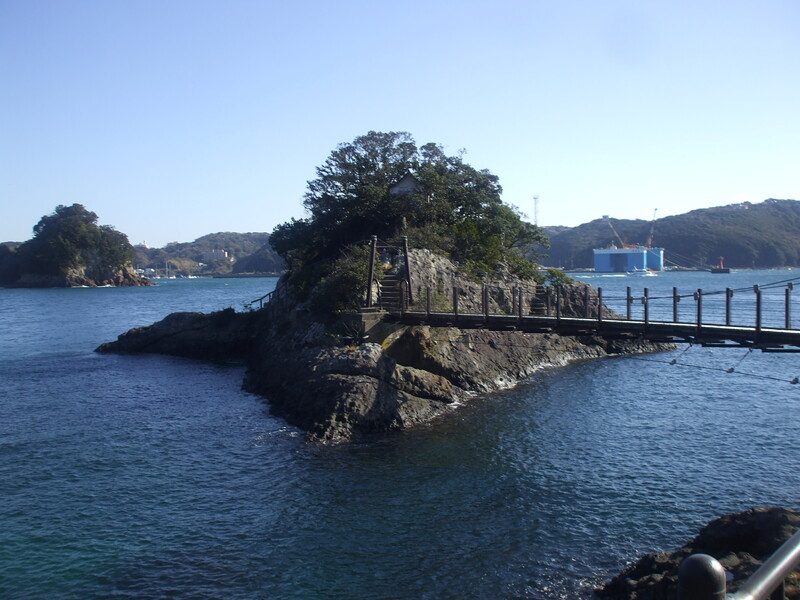 Another small one in Izu, connecting to a small islet where a small temple is located. 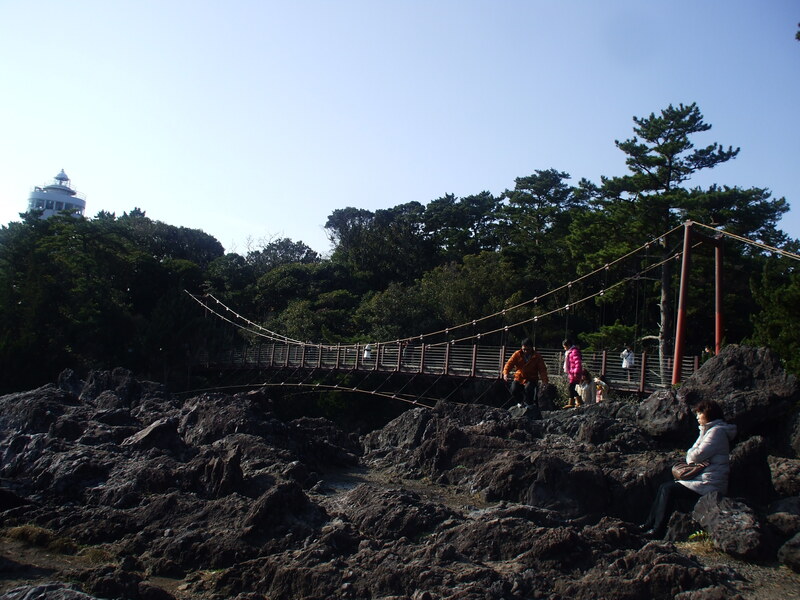 Another suspension bridge in Izu in Jogazaki Valley. 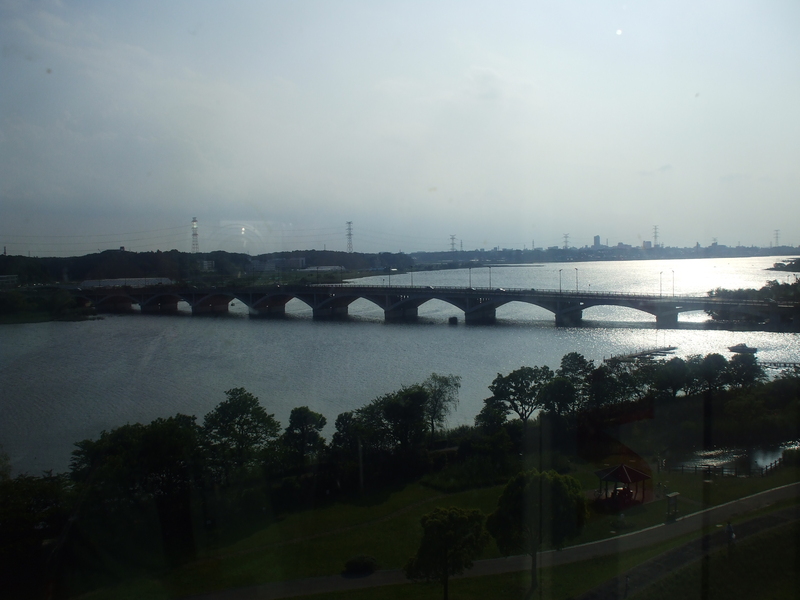 This bridge connects Abiko City and Kashiwada City in Chiba Prefecture in Japan. 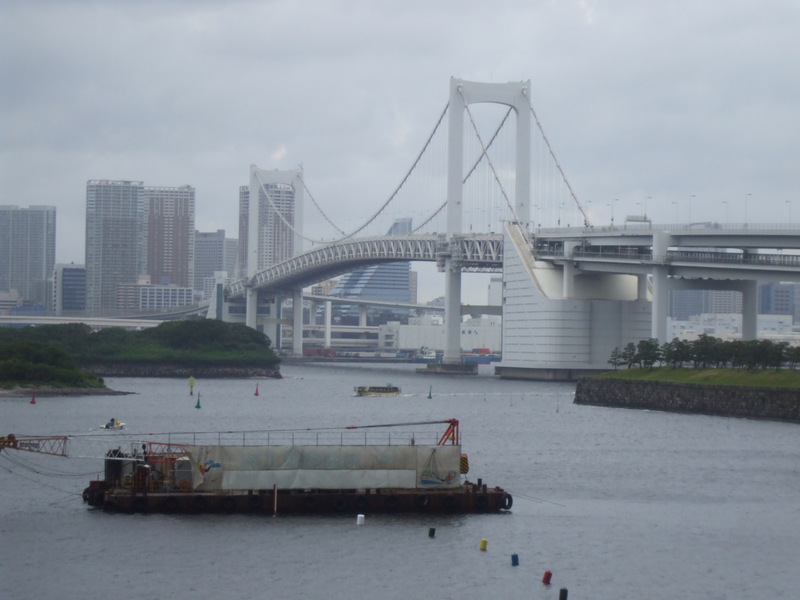 The famous rainbow bridge in Odaiba Tokyo. I am not sure why it’s called Rainbow though. Probably one of my favorite, the Kintaikyo in Iwakuni City, Yamaguchi Prefecture .